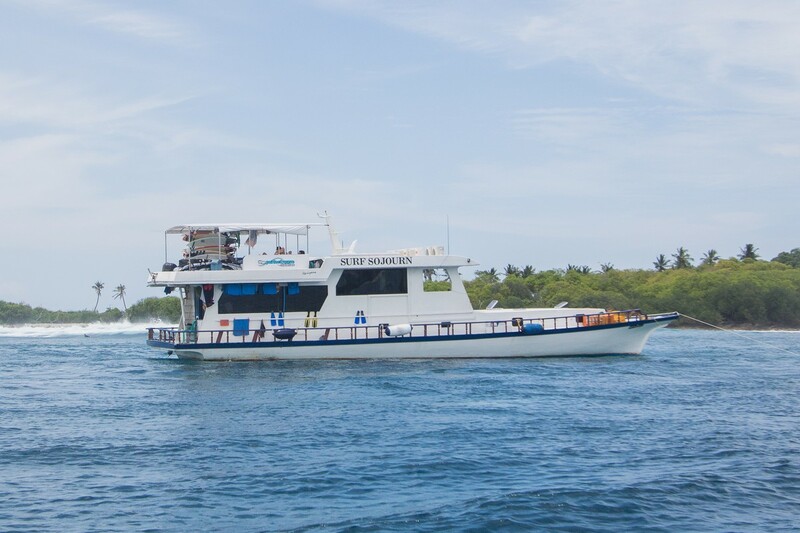 Check out these 3 boat charters in three different regions, and a short stint on land that rounded off another great surf season in the Maldives. 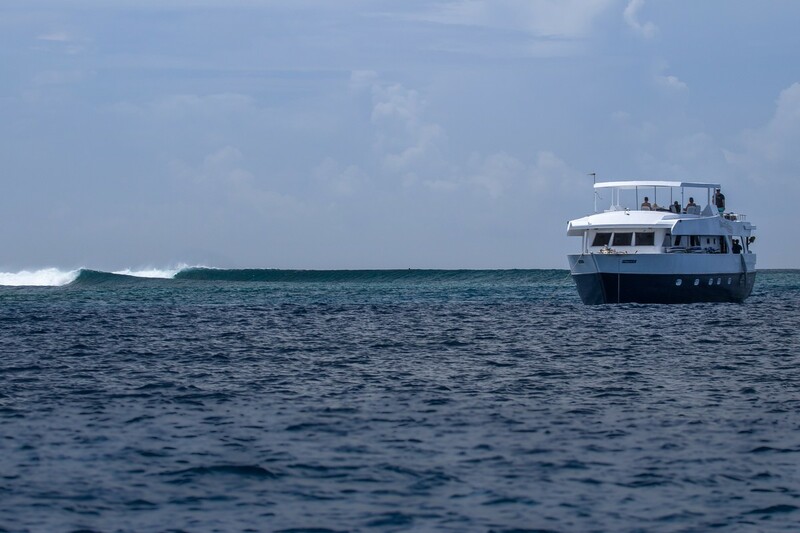 A persistent south-westerly wind and some slow moving storms tried to hamper the late season in the Maldives, but with regular pulses of swell those in the know scored big time. From south to north, there are so many options it’s just a matter of knowing were to go and getting there. 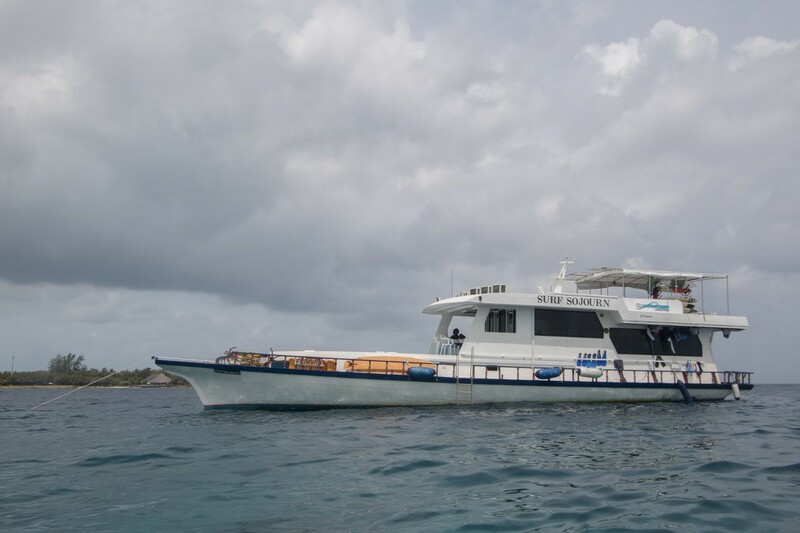 Below are three separate boat charters in three different regions, and a short stint on land that rounded off another great surf season in the Maldives. 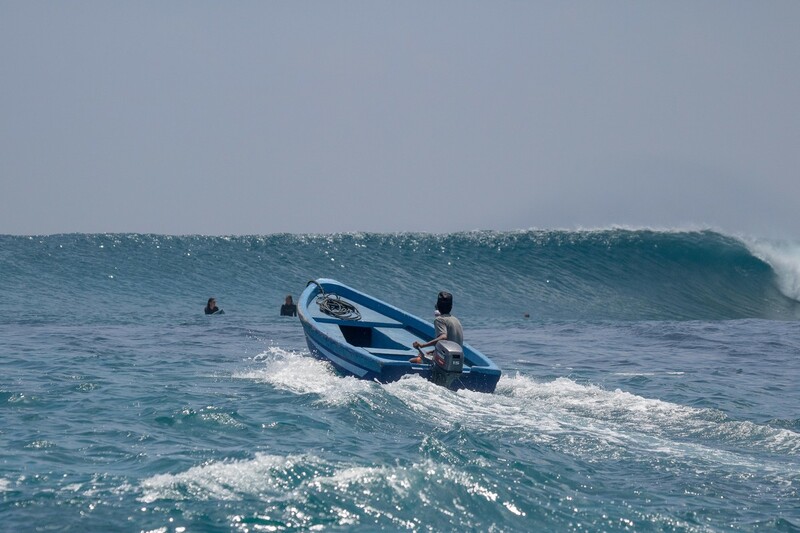 Mid September throughout the Central Atolls produced consistent, chest- to head-high, fun waves. 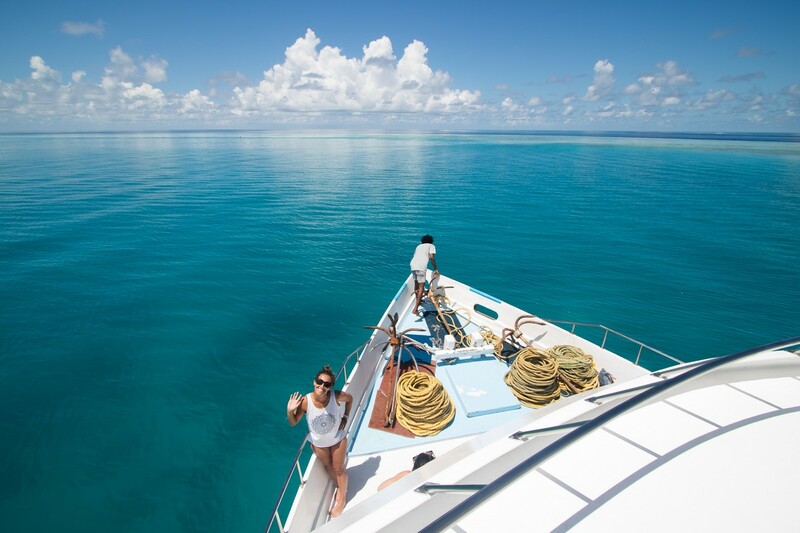 We surfed at least twice a day by dodging storms and other boats and working around wind changes. Caught some good fish too. Not to mention a sun-downer at a nearby resort to mix it up, and see what the rest of the world was up to. Best session was at Farm – it’s just such a fun wave and idyllic bay, and everyone got some beauties. From the late September until the early November, a little further south pumped for days on end, with everyone getting more than their fill to the point were there were often just a few surfing at a time. 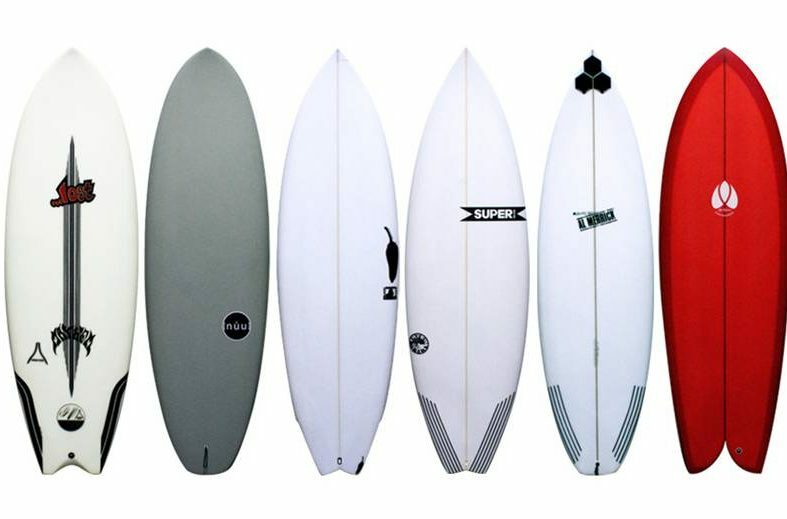 These guys could surf, and in overhead to double overhead conditions with good off-shores and a cool vibe, it made for some memorable sessions. 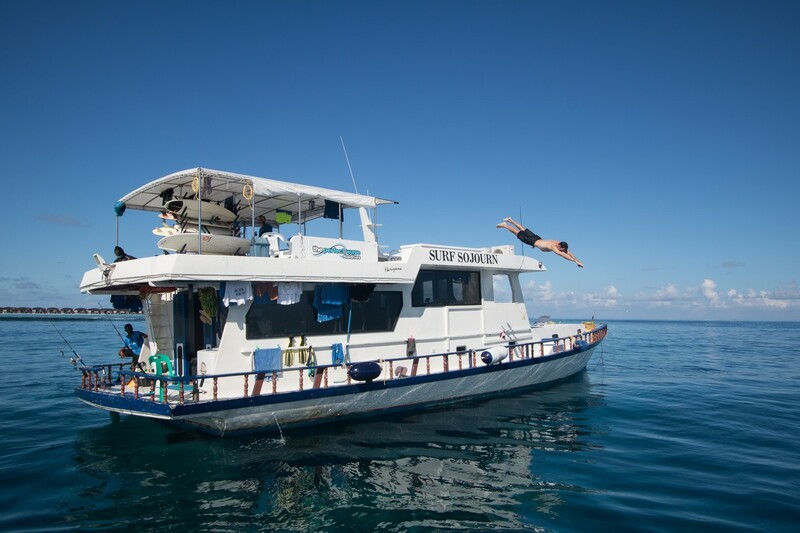 Throw in some snorkeling, a game of beach cricket and some uninhabited island exploring with a bonfire, and it all became a perfect haze. Best session was at the Bowl, well overhead, light offshore and no one around. 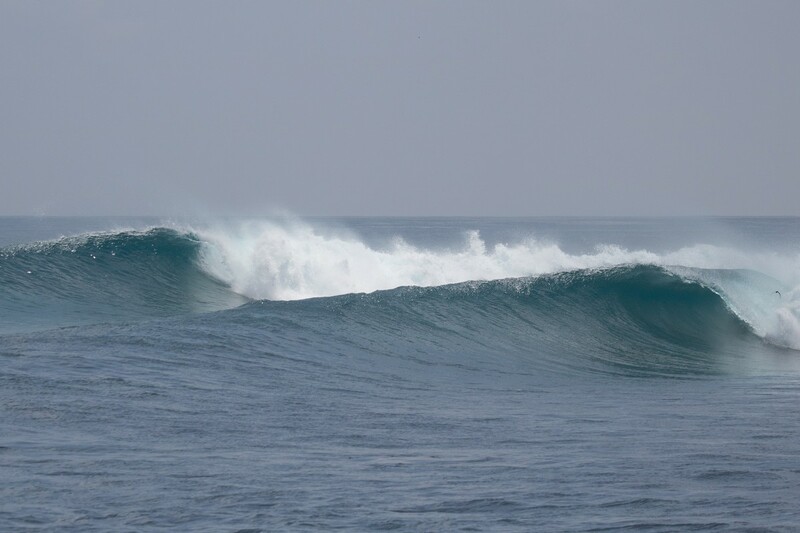 Back in the North Male region, a late-season swell of a 3-4ft forecast arrived on time, and was every bit of that size. I happened to be at Cokes Surf Camp for that week and had the pleasure of watching Troy and Joey from the camp surf it alone, before Harry and then myself could watch no longer and got amongst it. 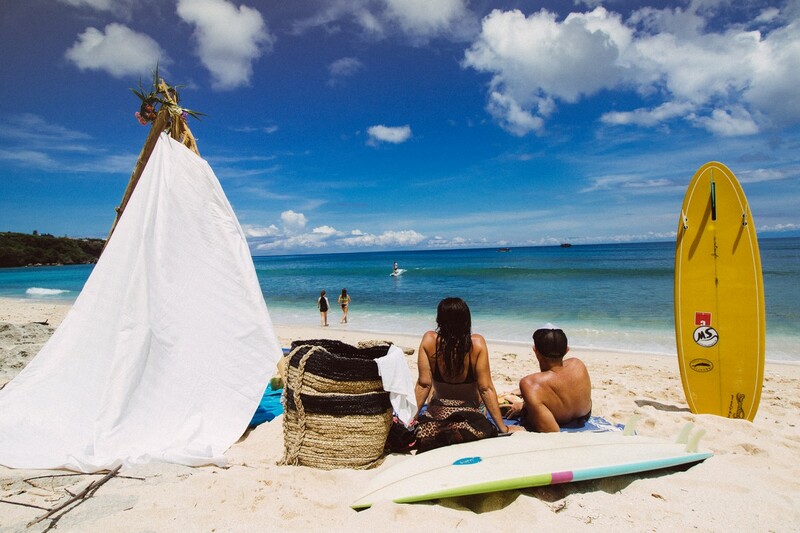 Those guys surf this place so well, and run a chilled, but well organised setup on the point too. This swell lasted till the end of November. 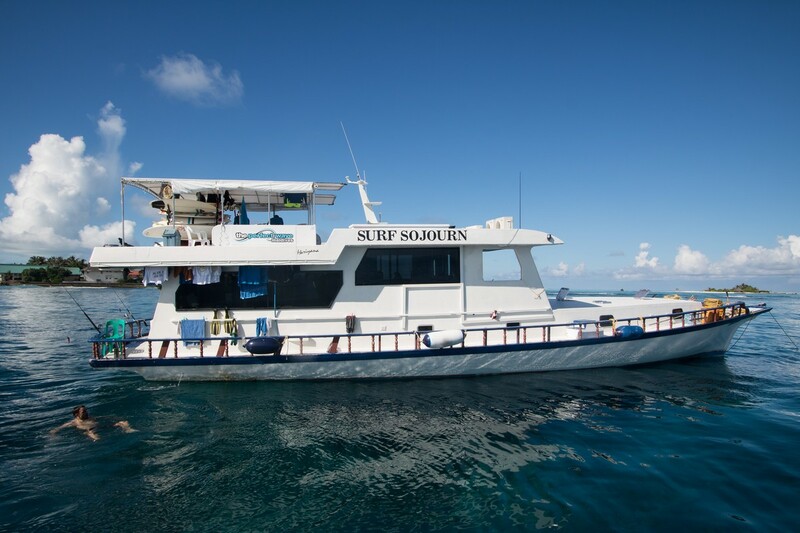 The weather turned from good to sensational, with very light to no wind and dwindling crowds, as my last boat charter for the year, The Sunshine Surf Girls Tour, boarded the Cobia surf charter. 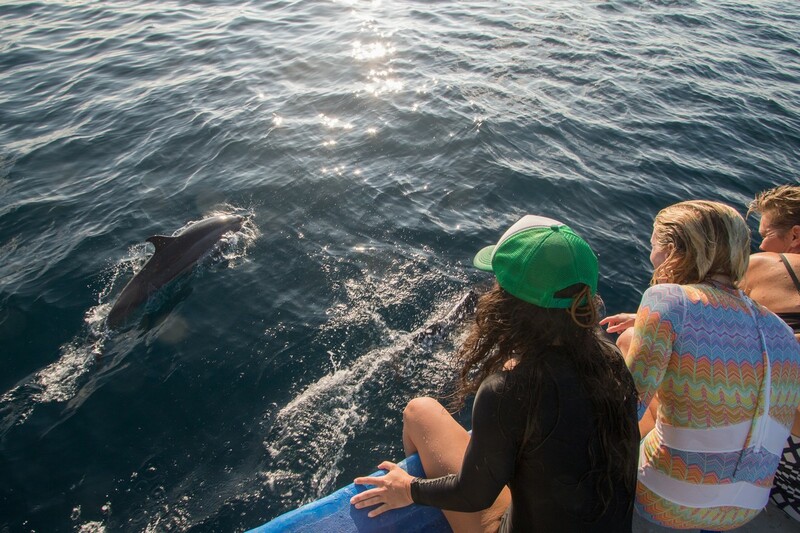 We got some great waves and all the girls had a good go, making the most of every session, the beautiful weather and the ever-abundant pods of dolphins. The best session is hard to pin point: Quarters, Sultans, Ninjas, Chickens… depends who you asked. 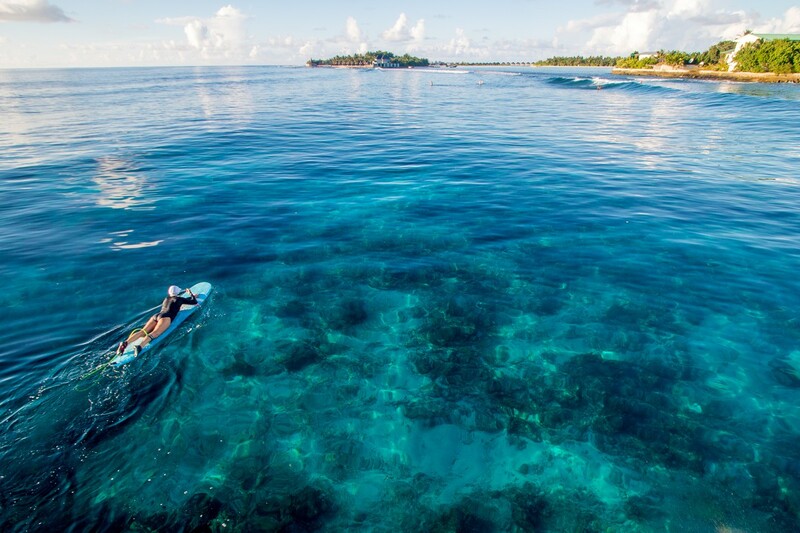 No doubt about it – the Maldives has something to offer everyone.